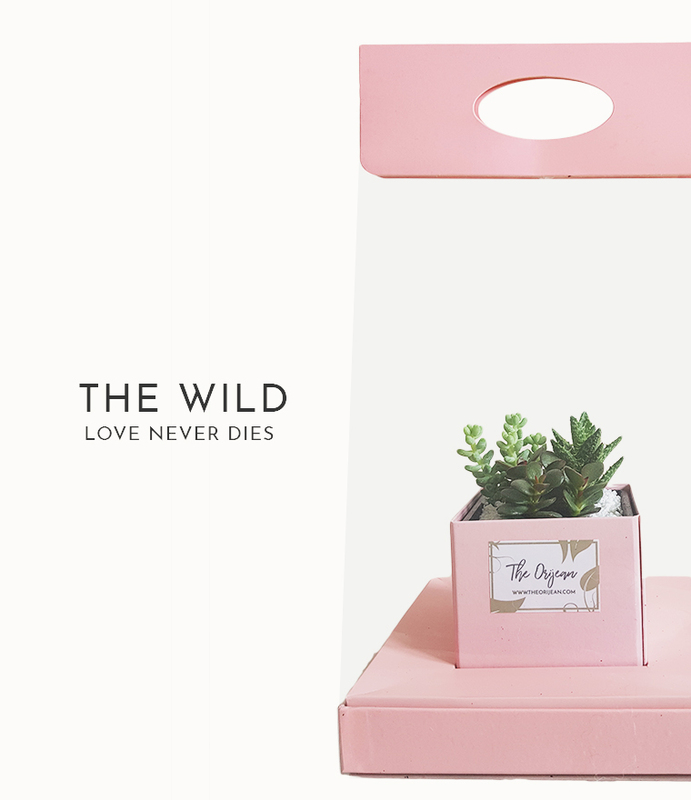 Looking for a gift that is everlasting and meaningful? Why not consider a plant terrarium? 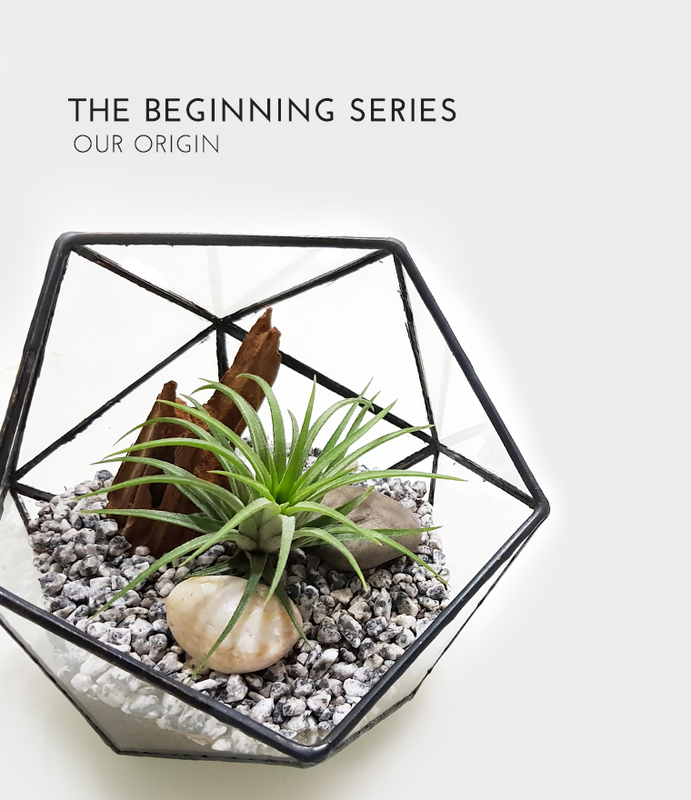 Terrariums can live for a long time with the right care and grow with you through the different stages of your life. All it needs is water, light, air and a little trim when it has outgrown it’s home. It is very easy to care for and best of all, pest-resistant! 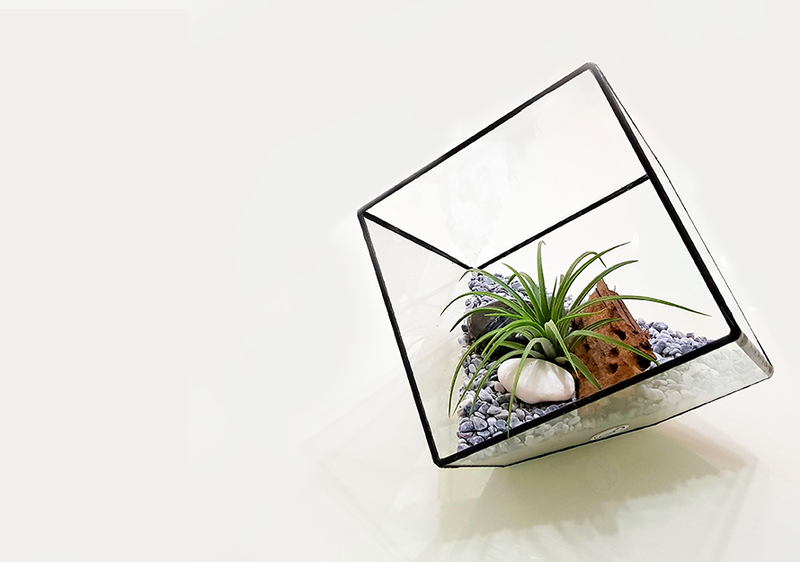 A plant terrarium definitely makes a good gift and is perfect for any occasion. 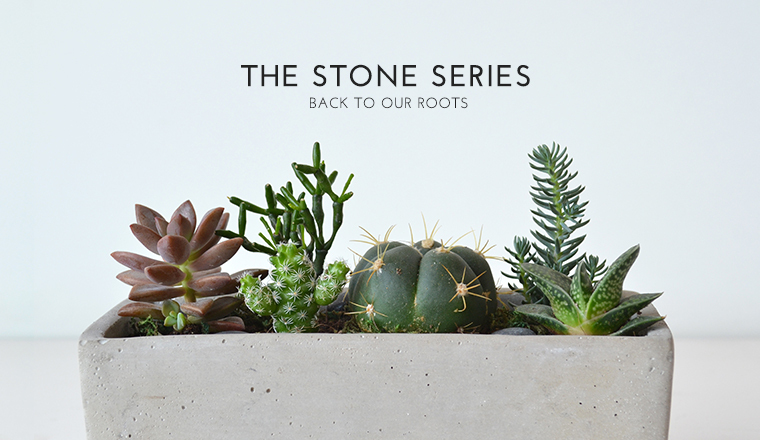 Click here for more reasons as to why plant terrariums are good gifts. You can check also check out the beautiful terrariums at The Orijean. 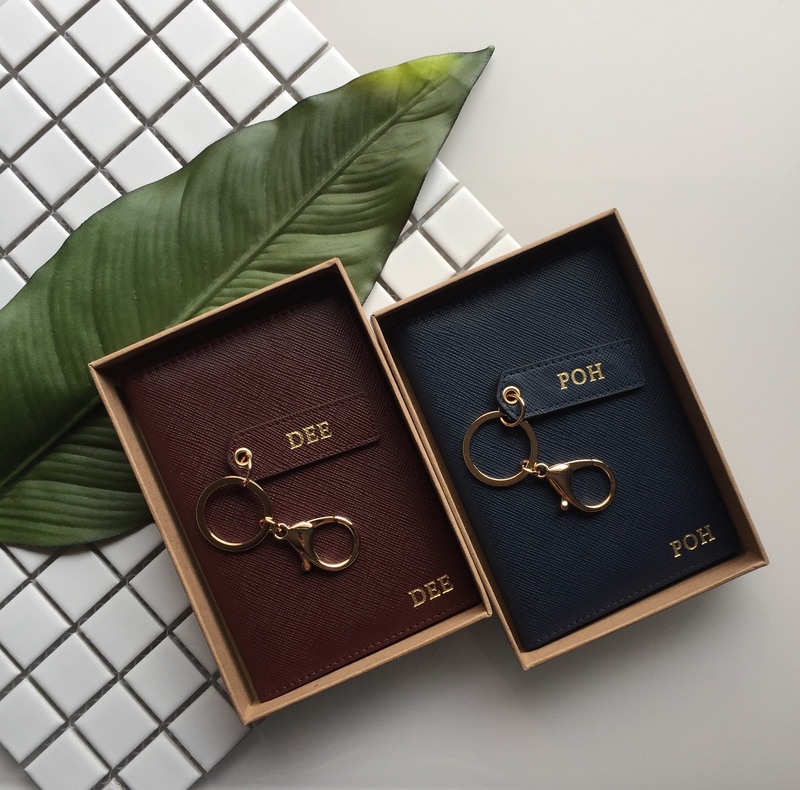 Looking for quality leather goods? 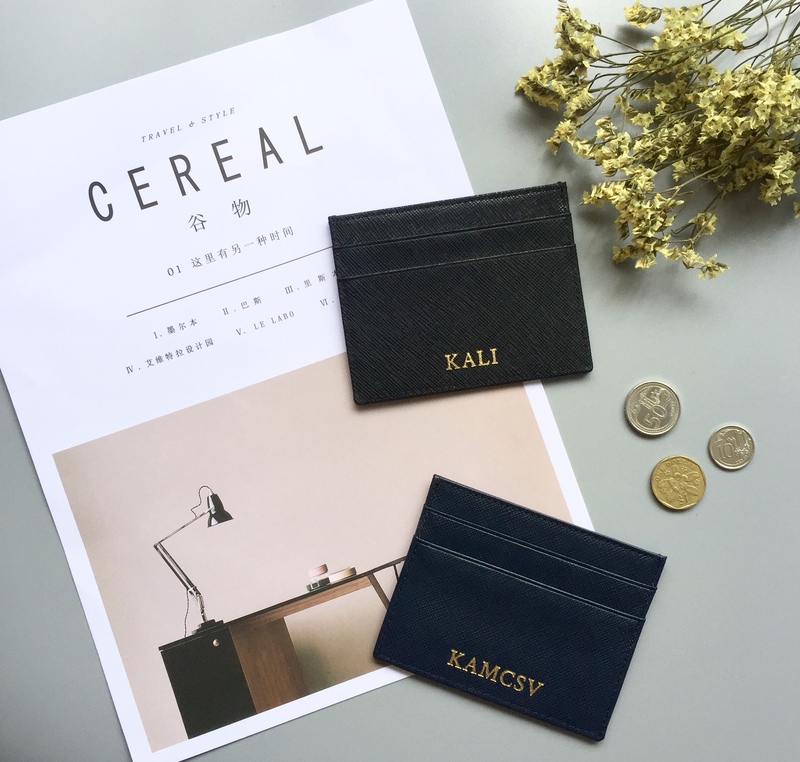 Here’s one that gives you the option of personalisation; choose to go simple or monogram your name or initials onto your items. Made from quality materials and great craftsmanship, The Goldpress promises to only deliver leather products that are built to last. 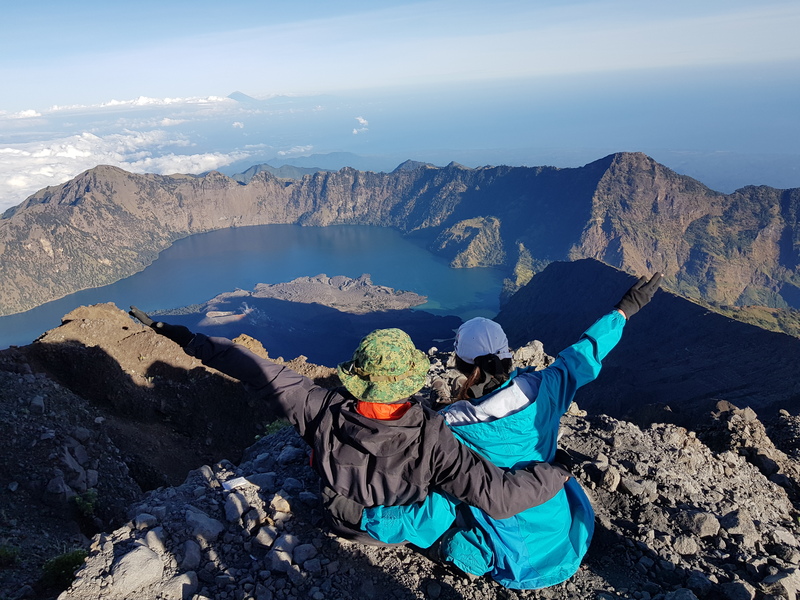 Couples who travel together, stay together! Thailand is a great travel location all year round. 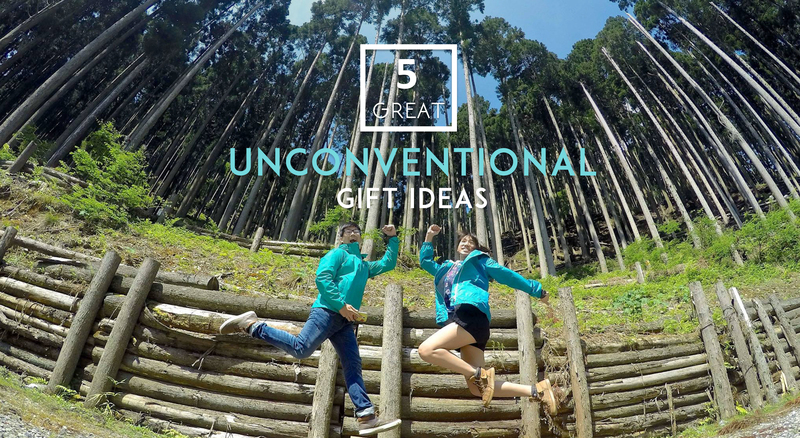 Escape to the north to immerse in the tropical forests (i.e. Chenai), to the south to enjoy the awesome beaches (i.e. Krabi, Phuket) or to the central to shop till you drop (i.e. Bangkok). You can never get enough of Japan. A place where ancient traditions are fused with modem life, it is a perfect travel location. Immerse in its rich culture, picturesque scenery and of course, delectable food. How about all of these in 16 days: Aomori, Hachinohe, Morioka, Matsumoto, Oishida, Yamadera, Osaka, Kyoto, Nara, Tokyo, Toyama, Nagano, Kiso Valley (Narai, Magome, Tsumago), Towada (Nyuto Onsen, Kakunodate). 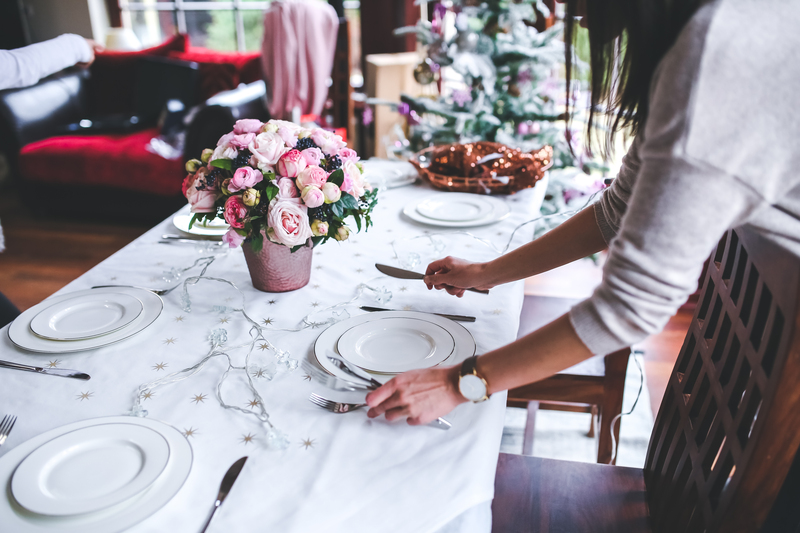 A gift can be as simple as preparing a meal for your loved one. Enjoy the food and the quality time spent together as well as the many conversations that can happen at the dining table. Set your table and whip up your best dishes. Food can indeed make wonders! One the greatest gift in life is the people around us and the greatest gift we can give to them is the quality time spent together. Do something meaningful together and take away valuable skills by participating in different workshops. 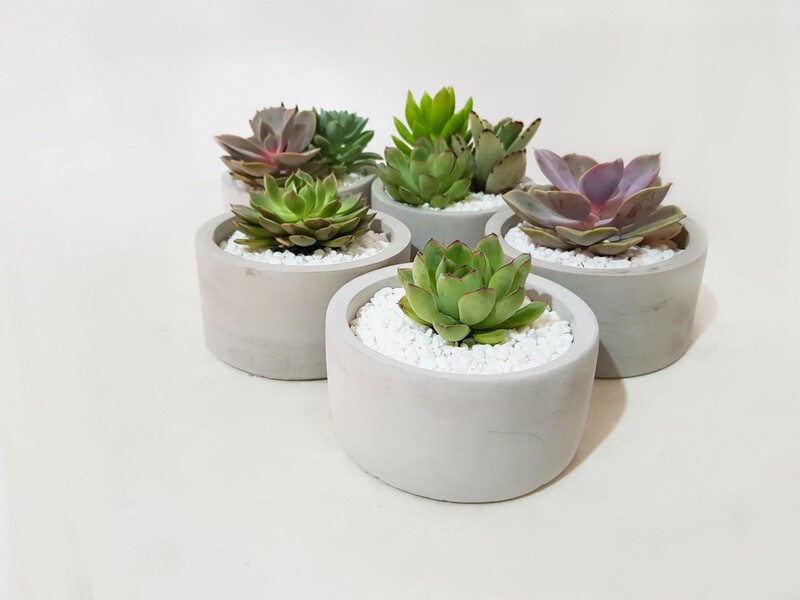 Be it terrarium planting, leather crafting or pottery making, it will be a fruitful and enjoyable experience as it will be time well spent with your loved ones. 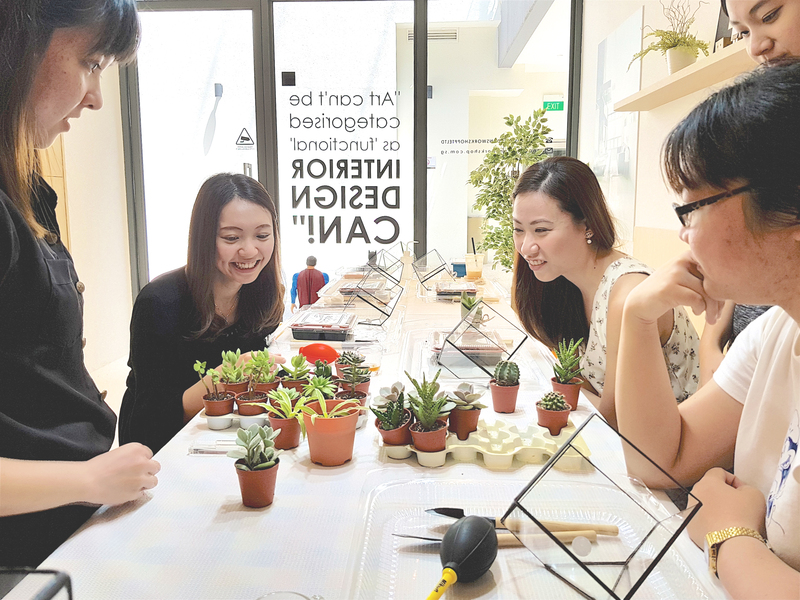 Book a private terrarium workshop with The Orijean today. Class sizes start from 2 onwards in the comfort of your own home.